With the 7-month-old Android N (7.0) OS now installed on less than 3 percent of devices, the first developer preview of Android O has landed. Mobile coders now have first crack at the OS upgrade that's scheduled to roll out publicly in the third quarter of the year after a four-stage developer preview process. At this stage of the game, developers will mostly be getting their systems set up and testing current projects. "For developers, the focus during the early part of the preview is on making sure your current app is compatible with the new platform, and providing early feedback," Google says on its Web site. "In the later part of the preview -- but ongoing throughout and beyond the preview -- is your work to adopt features in your app and target the new platform." 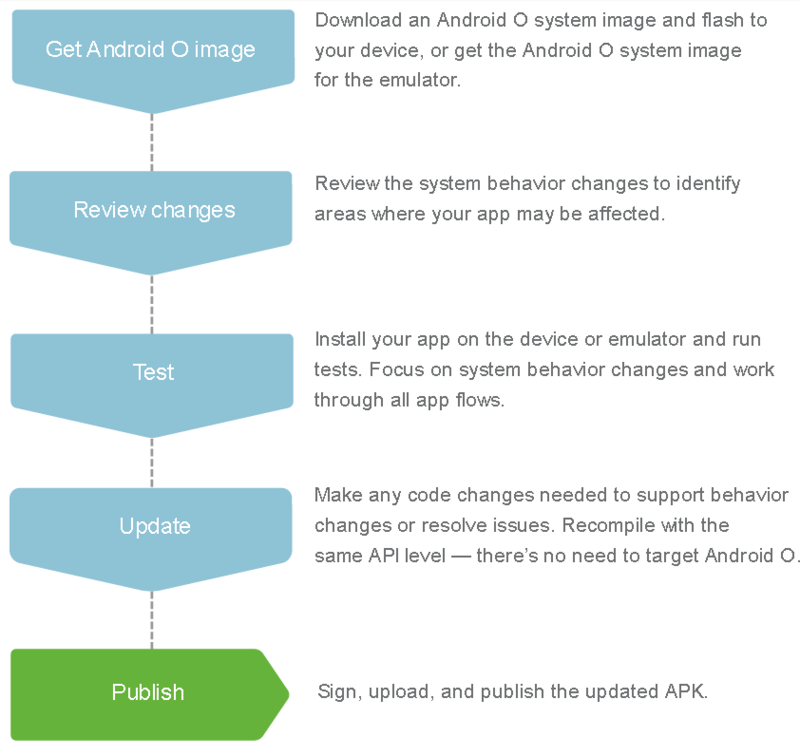 Developers are invited to download a system image to run Android O on test devices, review system behavior changes to discover things that might affect current apps, install apps on the new OS and test them, and then make any needed code changes to support changes or fix problems before publishing an updated APK. 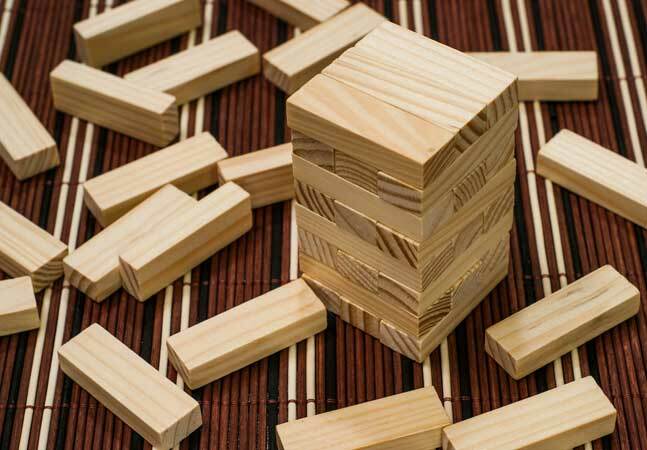 Those system behavior changes are many, though none seem to be particularly game-changing. Some of the changes highlighted by Google include: background execution limits, notification channels, autofill APIs, picture-in-picture (PIP) functionality, font resources in XML, connectivity improvements and many more. Following is a brief look at some of these features. Background execution limits automatically throttle background processes in an effort to improve device battery life, with the three primary processes being implicit broadcasts, background services and location updates. "These changes will make it easier to create apps that have minimal impact on a user's device and battery," Google exec Dave Burke said in a blog post yesterday. "Background limits represent a significant change in Android, so we want every developer to get familiar with them." To help users get an immediate understanding of -- and control over -- what notifications they're receiving, Android O sports notification channels. Instead of managing all notifications together, notifications can be grouped into categories that can be managed independently as far as behavior and look, while being visually grouped together so users better understand the type and content of incoming messages. A new Autofill Framework will help users fill in oft-repeated information such as logins and credit-card transactions. With the new framework, users can choose what autofill app they want to use, like the process of choosing a keyboard, Burke said. As part of the new support for the self-explanatory PIP functionality -- long available on TVs and more recently made available on mobile devices -- other new windowing features were also introduced, including the ability to use a new overlay window instead of a system alert window, and multi-display support that lets users launch an activity on a remote display. For the first time, fonts are supported as a distinct resource type. "Apps can now use fonts in XML layouts as well as define font families in XML -- declaring the font style and weight along with the font files," Burke said. New connectivity functionality includes advancements in audio fidelity and the new Wi-Fi Aware peer-to-peer connectivity feature, which used to be called Neighbor Awareness Networking (NAN). "On devices with the appropriate hardware, apps and nearby devices can discover and communicate over Wi-Fi without an Internet access point," Burke said. "We're working with our hardware partners to bring Wi-Fi Aware technology to devices as soon as possible." While it might appear that Wi-Fi Aware would enable mesh networking in offline scenarios where multiple users can connect their devices until one is found with Internet connectivity that can be shared with all, it's actually intended for use cases such as sharing photos. 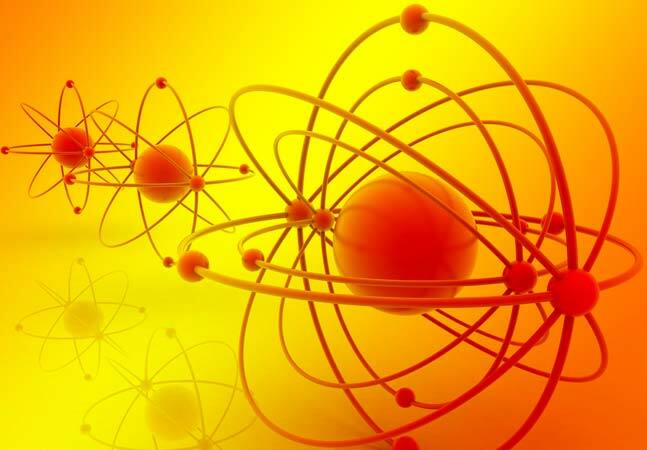 Burke also detailed many other new features, coming in areas such as adaptive icons, wide-gamut color for apps, keyboard navigation, audio enhancements, improvements to WebView functionality, several partner platform contributions and new Java 8 APIs. Regarding new Java 8 features, the Android team last week announced: "We've decided to add support for Java 8 language features directly into the current javac and dx set of tools, and deprecate the Jack toolchain." All of the above new features and more are further detailed in the developer guidance. 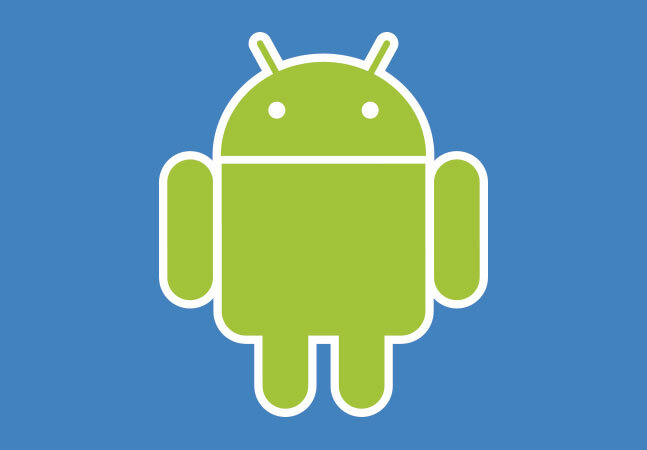 Burke said the Android team has been working to improve engineering processes to get its work shared earlier and more openly with developers and partners. 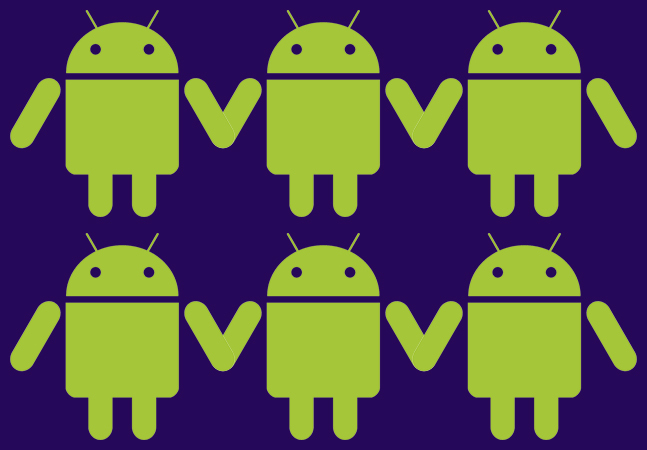 With the new Android O developer preview now live, Google reports that only 2.4 percent of devices have installed Android N (version 7.0), while the later version 7.1 update is on only 0.4 percent of devices. 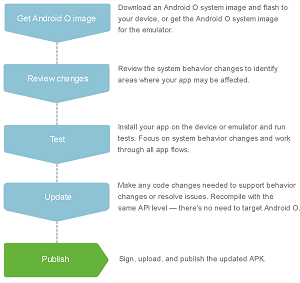 Burke said the Android team will regularly update the preview system images and SDK during the O developer preview, and he promised a "deep dive" into O at the Google I/O conference in May. "This initial preview release is for developers only and not intended for daily or consumer use, so we're making it available by manual download and flash only," he said. "The usual caveats apply: it's early days, there are more features coming, and there's still plenty of stabilization and performance work ahead of us. But it's booting :)".